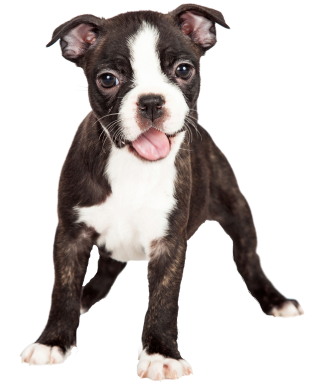 At Pampered Puppies we take pride in giving you and your dog the best experience possible. We have been working hard over the last year making new and exciting improvements. We have over 20 years experience in the dog grooming and pet boarding business here in Casper and would love the opportunity to pamper your puppy! *Not to be used in conjunction with other specials or coupons.